Ok! So I am making more natural choices in my life. When it comes to water, water is water isn’t it? Good golly NO! You got well water, you got spring water, you got purified water and then there is artisian water. Now I think I will tell you about Artisian Water. What is it? Artisian water comes from a well that taps an aquafer and is free flowing because the water level is at some height above the aquafer. There is your geology lesson for today. Oklahoma has one of the best natural Artisian wells around. The deVine Natural Artisian Water well can be found in a low populated area near the old township of Vining, Oklahoma. It is partially surrounded by the Great Salt Plains Wildlife Refuge along Highway 11. The main well was drilled in 1954 and was made available to public at no charge. One customer told the current owners, the McDermott’s, that a trip to the well was a nice family outing when she was young. The McDermotts purchased the well and land surrounding it in 2003 and formed deVine Water Company. They use a more natural Ozonation and UV light for disinfection that eliminates organic matter in water by making it inactive. What I like about deVine water is the fact it is a clear crisp taste. Since there is no chlorine used in the process, you will not find any of the adverse effects of it in deVine Water. I have determined that deVine Natural Artisian Water is a healthy addition to my healthier lifestyle. So if you happen to be traveling along Oklahoma Highway 11 just stop by and fill your cup up with the best water around cuz as long as the well flows it is free to all. If you cant make the trip you can order online at their website. 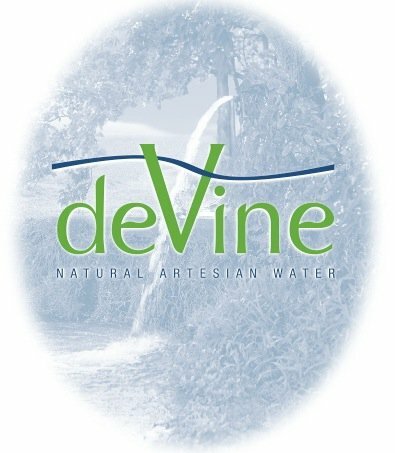 The fine people at deVine Natural Artisian Water is giving 4 Espacularaiesa readers a 12 pack of 16.9 oz bottles. Thats right 4 of you will get to try the crisp pure taste. Giveaway ends April 1, 2011 at 11:59. Winner will be notified by email. This is my third post in my ‘Made in Oklahoma’ Series. 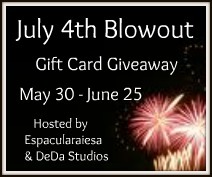 Previous Dragonfly Organix For your Home Review and Giveaway! Next March is National Nutrition Month and Yoplait! They are not required to use Chlorine which is to their advnatage … I found interesting. McDermott Living Trust from the Brickman Estate. Devine natural artisan water sounds much better then water from Artesian Well on Highway 11–I like the free access –not sure I like the dog in my water though –enjoyed the video. I learned that they are not required to use Chlorine in the water. They offer that one may apply a custom label/logo on their bottle! I discovered the public can still obtain the water from its source for free even as they package it for sale to consumers. How cool! Founded by a company called McDermott Living Trust , which was very strange to me.